We are a Rural Health Clinic excited to serve our wonderful community for all healthcare needs. Crenesia received her Associate Degree of Office Administration from Bevill State Community College in 2007. She has worked at Pickens County Medical Center for 10 years. She is a 2003 graduate of Carrollton High School and resides in Carrollton with her two beautiful kids. 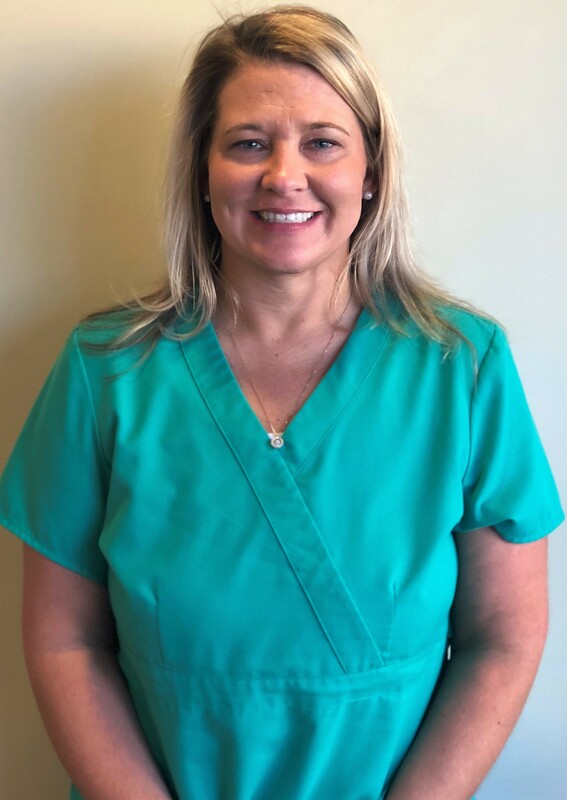 Jodi received her Associate Degree of Nursing from Bevill State Community College in 2013. Her experience primarily consists of emergency and intensive care nursing. As the Practice Manager, Jodi ensures that everything runs smoothly on a day-day basis and helps other staff members when needed. She is originally from Pickens County. Jodi resides in Fayette with her husband and daughter. 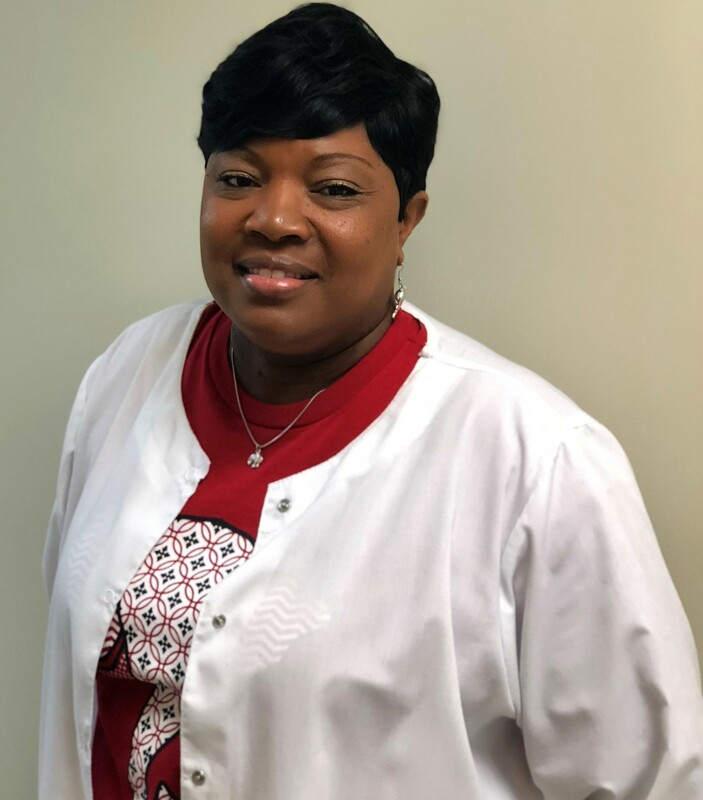 Shelia has been working for Pickens County Medical Center for the past 12 years. She is the Medical Receptionist/Patient Care Assistant. Her duties include scheduling appointments, directing calls, verifying insurance, scheduling referral appointments and many other tasks. Shelia is a native of Pickens County. She is also a 1988 graduate from Carrollton High school. Valverta has worked for Pickens County Medical Center for 13 years. She is a single parent and has a 23 year old daughter. She attended Aliceville High School. Her hobbies include dancing, watching tv, playing bingo, & attending church. 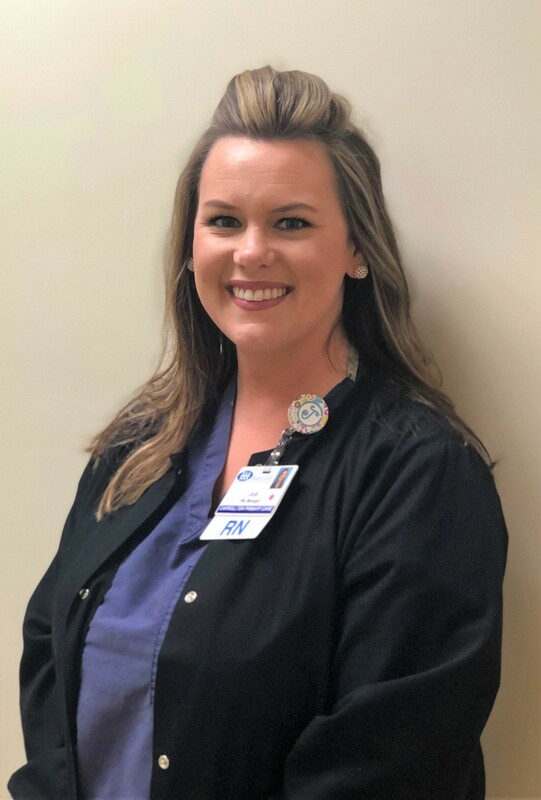 Samantha received her licensed practical nursing degree from Bevill State Community College in 2010. 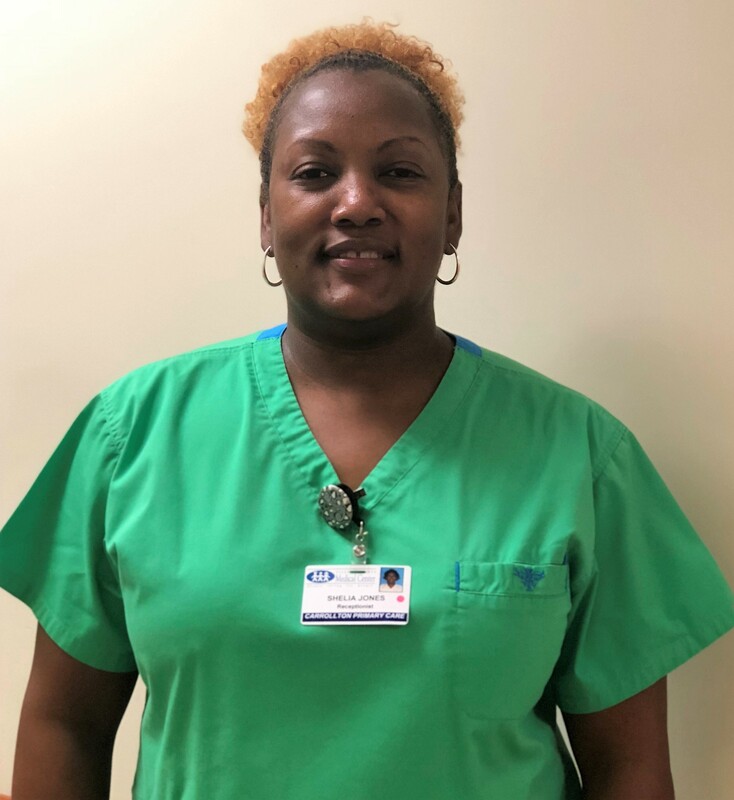 She joined the CPC team in November 2018. 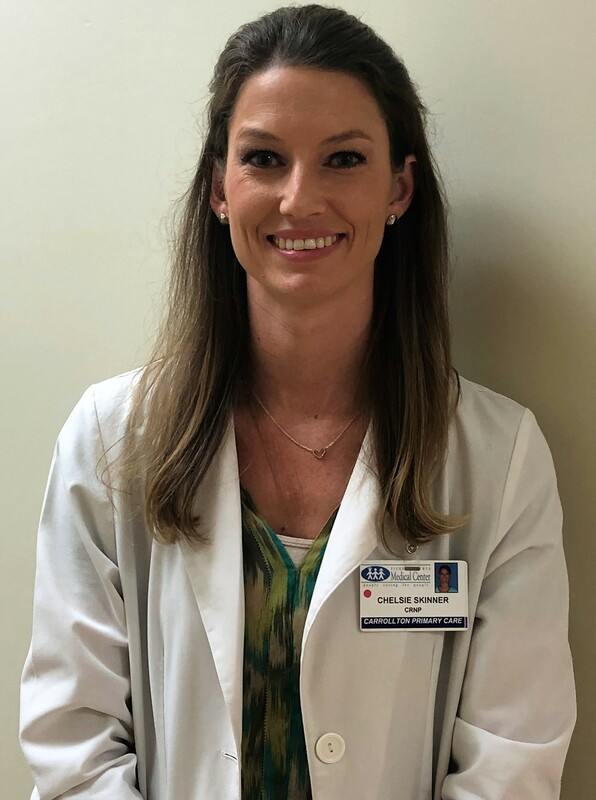 Chelsea graduated with her Bachelor of Science in Nursing from University of Alabama at Birmingham in 2008 and worked as an RN at PCMC from 2008-2013. 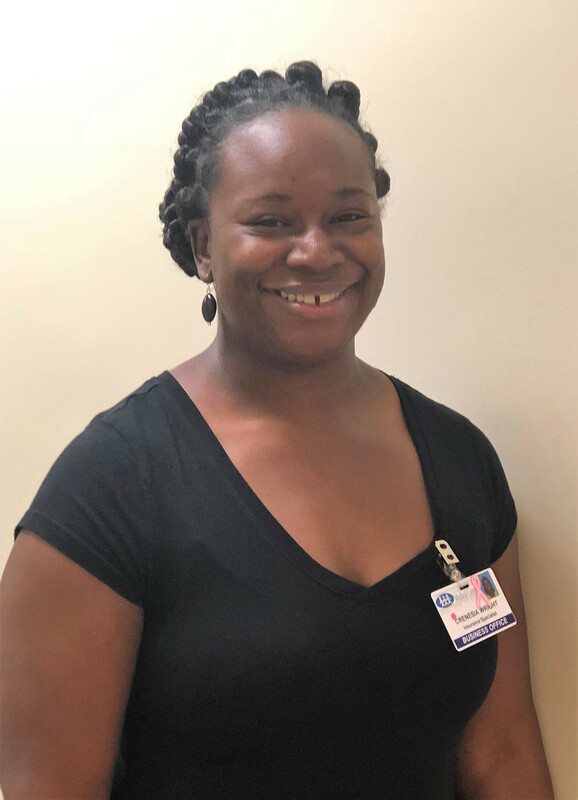 She obtained her Master of Science in Nursing from University of Alabama at Birmingham in 2012 and was certified by ANCC. She began practicing at Carrollton Primary Care in 2013.